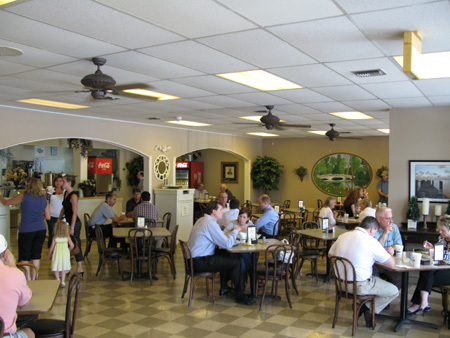 Welcome to the Magnolia Cafe, a charming southern lunch spot located in Altadena Square, just behind the Colonnade. Famous for its delicious vegetables, salads and grilled chicken dishes, Magnolia Cafe is open for lunch Monday through Friday from 11am - 3pm. We're also open Sunday from 11am - 3pm. Catering is also a big part of this family owned and operated business. 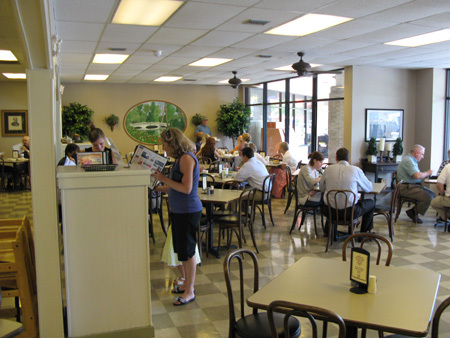 Whether you are looking for a casual place to relax over lunch with friends, or searching for a caterer to serve your next corporate gathering, Magnolia Cafe is the perfect choice!